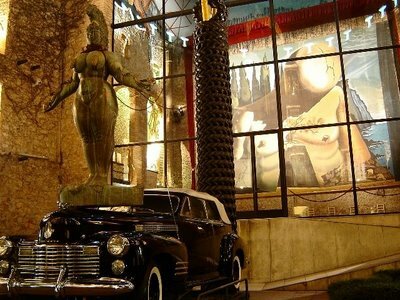 Visiting Figueres, the city of Salvador Dalí, is a great opportunity to see one of the best museums in the world. Experience and enjoy the work and thought of a genius, to whom it was evident that other worlds exists beside ours. 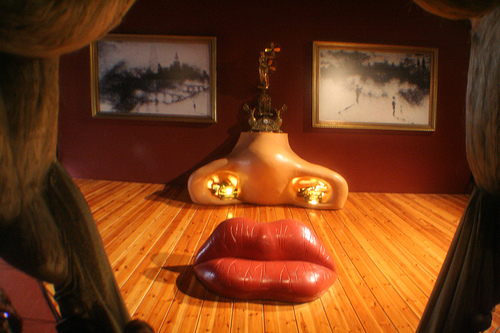 The Museum of Dalí brings you close to the unsuspected and hallucinatory world of surrealism. From Figueres you can continue your visit direction to Girona, accompanied by a guide, who will know how to orientate you through this city full of surprises. 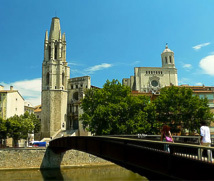 Girona offers the best preserved Jewish quarter of the world, the fantastic Cathedral and much more.